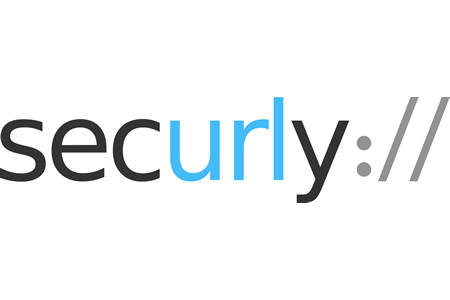 Securly is the first web filtering service provider to develop a DNS-based web filter for iPads. While web filtering is already available for IPad users, the DNS-based approach eliminates the problems associated with browser-based filtering and the use of proxies. While it is straightforward to apply web filtering controls on laptop computers and desktops, extending that filtering to iPads has proved to be a major challenge. It is possible to apply DNS filtering controls to Windows laptops and Chromebooks, but due to the limitations of the architecture on iPads it was not possible to make DNS settings stick across Wi-Fi and LTE networks. iPads use the Safari web browser which could not easily be secured using a DNS-based web filtering system. Consequently, the alternative was to use other browsers that could easily be secured. The problem is that on iPads, links are opened in Safari, which would bypass filters applied to other browsers. In industries such as education this would create a problem. Compliance with CIPA would require the Internet to be filtered on all devices, all the time. The alternative was to use a Global HTTP Proxy setting on iPads via MDM to ensure filtering can take place. This approach can also cause problems and adds complexity. Any organization using this solution needs to whitelist IP proxies on the Firewall, and all users would need their web traffic to be routed through the organization’s appliance, which adds latency. A DNS based solution would be a better choice, but until the release of iOS 10, it has not been possible. Now Securly has developed a solution that allows DNS filtering for iPads that are not connected to the organization’s network. The solution is an ideal choice for schools with a 1:1 device policy that provides iPads to younger students, allowing them to secure the devices in the same way as their Chromebooks and ensure they meet CIPA requirements and keep students safe online.